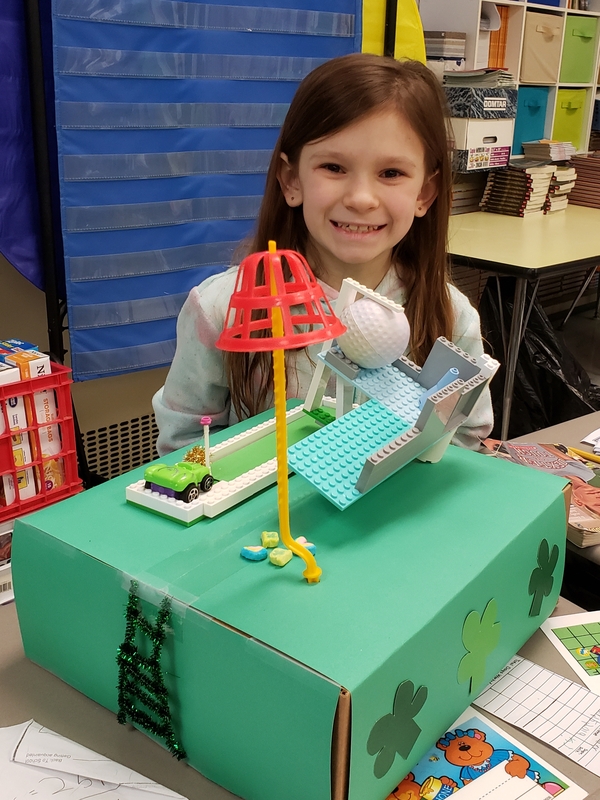 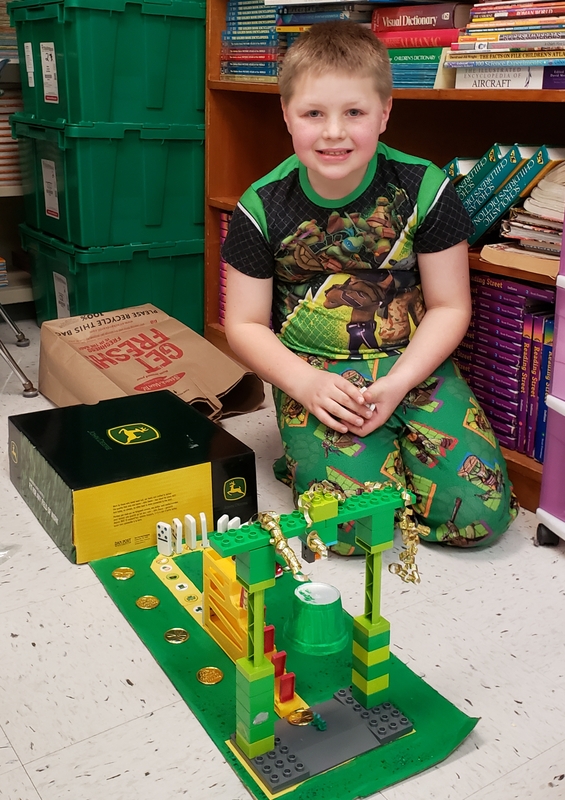 Engineers from Mrs. Pugh's 2nd grade class build and test leprechaun traps before St. Patrick's Day. 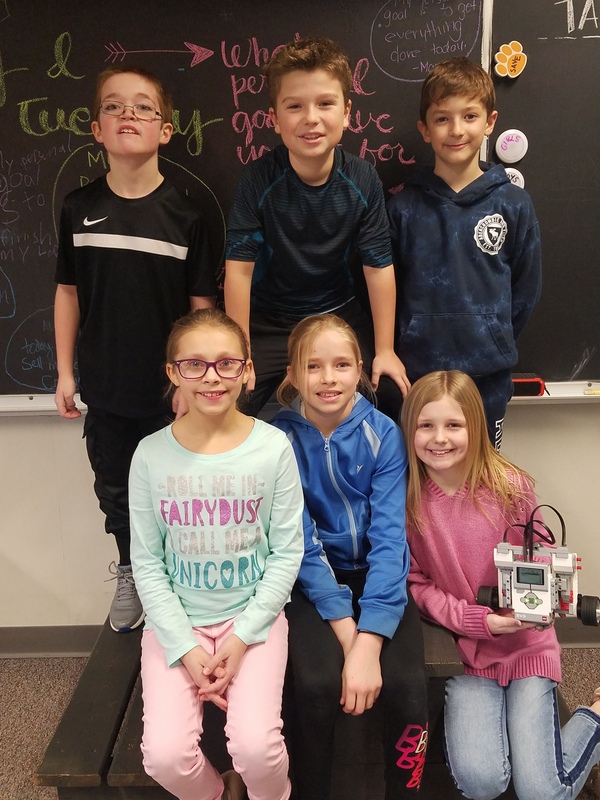 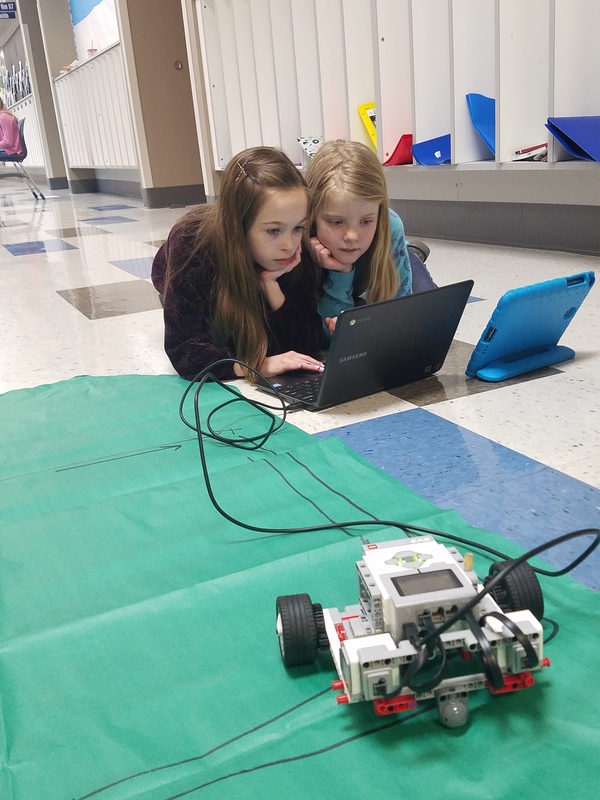 4th Grade students show off their robotics project. 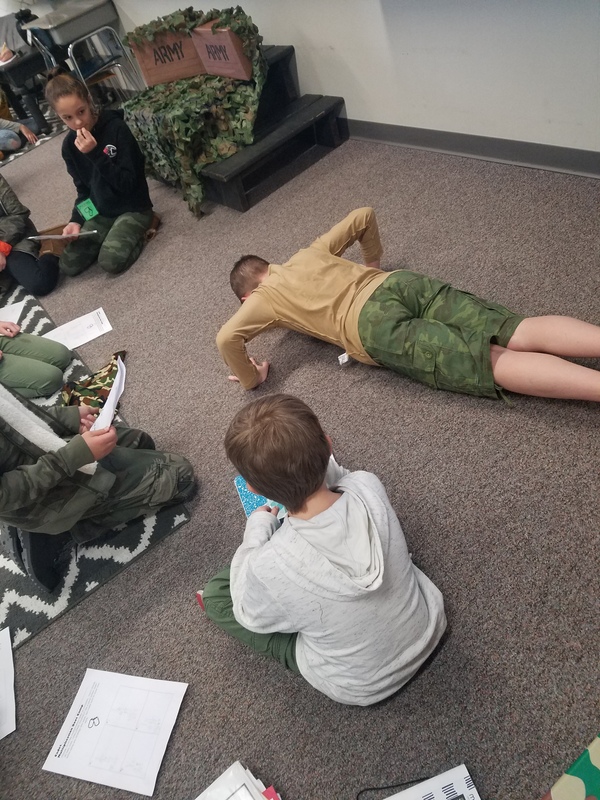 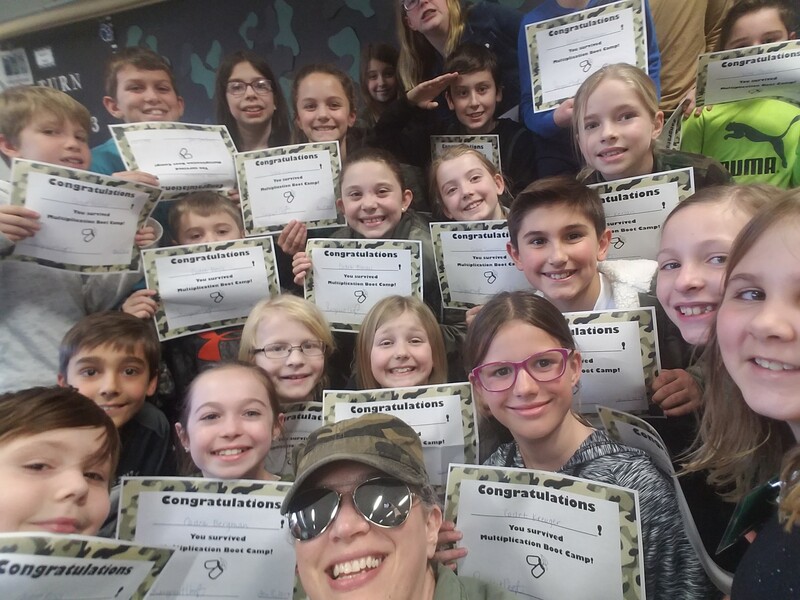 Mrs. Vogt's 4th grade students survive Multiplication Boot Camp. 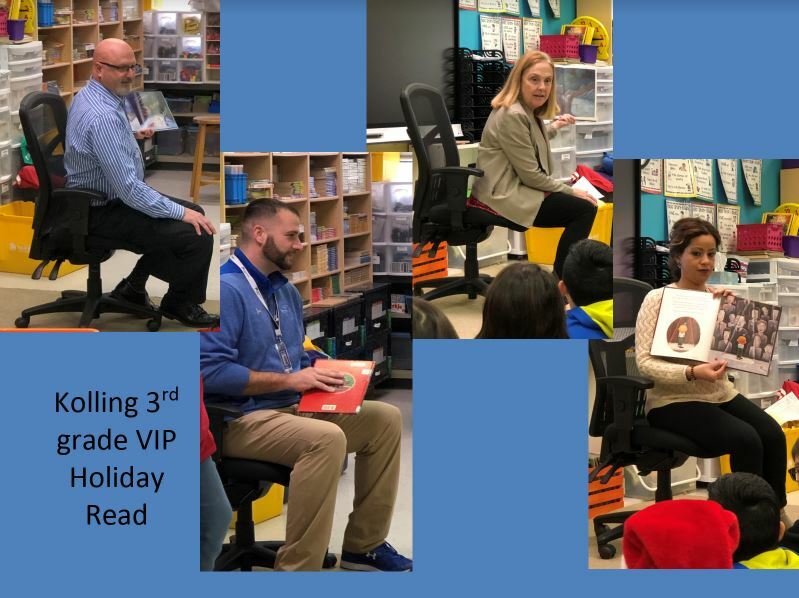 Dr. Veracco, Mrs. Mucha, Mr. Enyeart, and Mrs. Cruz are invited as VIP to read holiday stories to Kolling 3rd grade students. 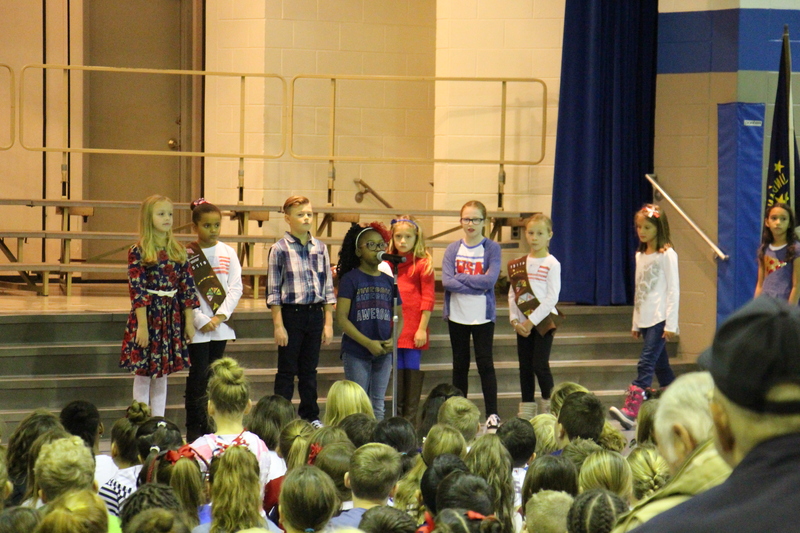 Kolling students participate in a Veteran's Day Program. 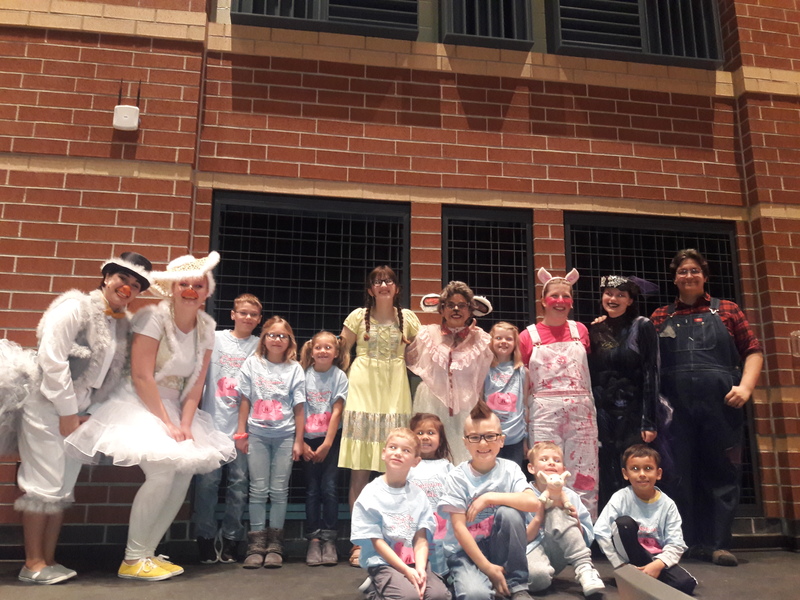 Kolling family challenge winners with cast members from LCHS Theatre Group at the Charlotte's Web performance. 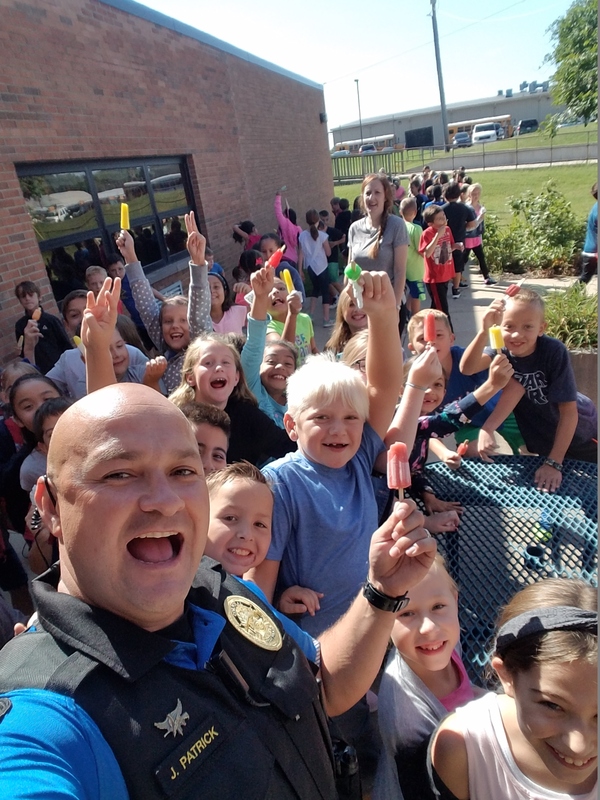 3rd graders at Kolling throw a birthday party for SRO Jerry Patrick. 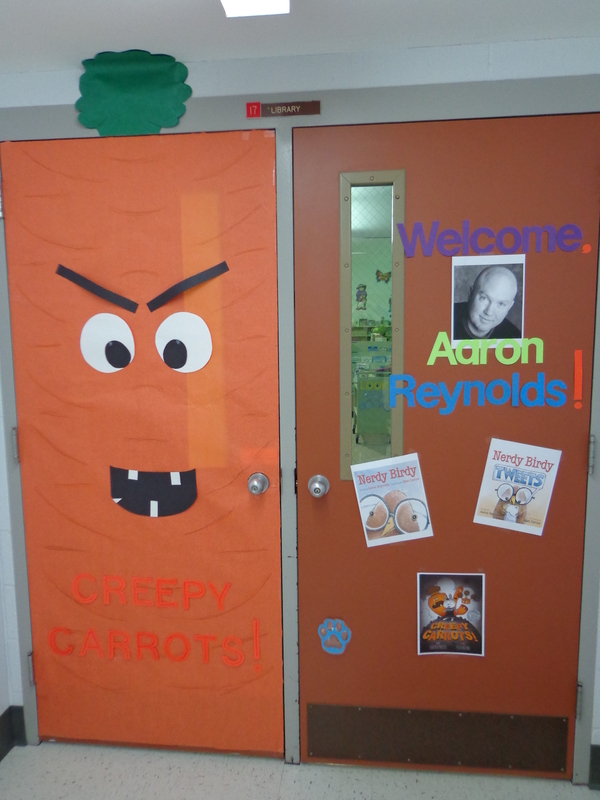 Aaron Reynolds, the New York Times Bestselling Author of Creepy Carrots! 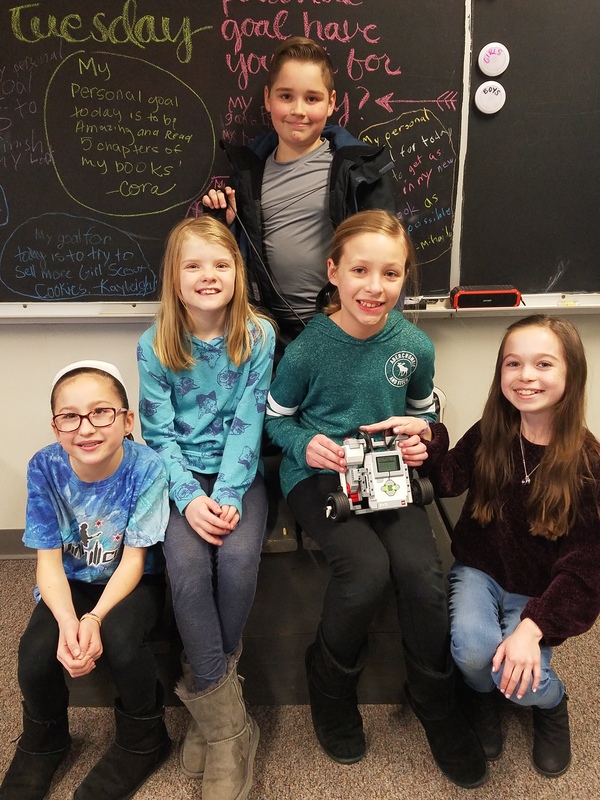 and Nerdy Birdy, is coming to Kolling on February 20! 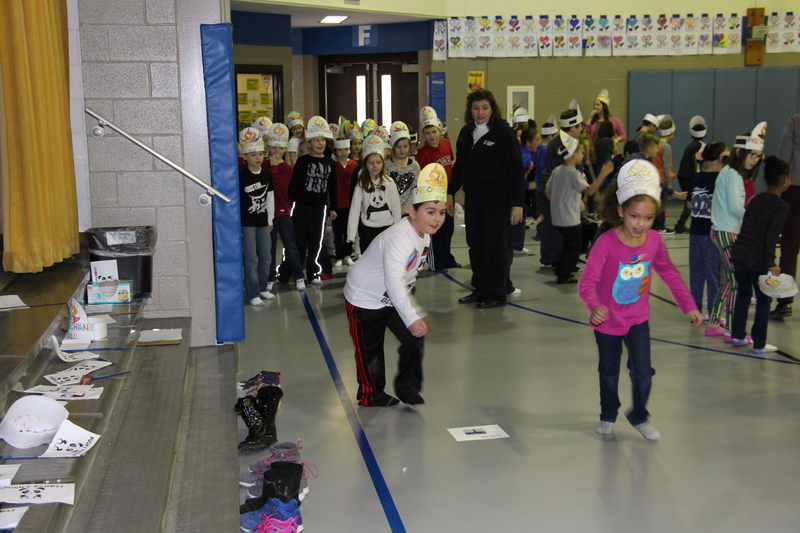 Kolling Grade 2 Tribute to the Winter Olympics: Mrs. Cruz and a student leading the Opening Ceremony Parade into the gym. 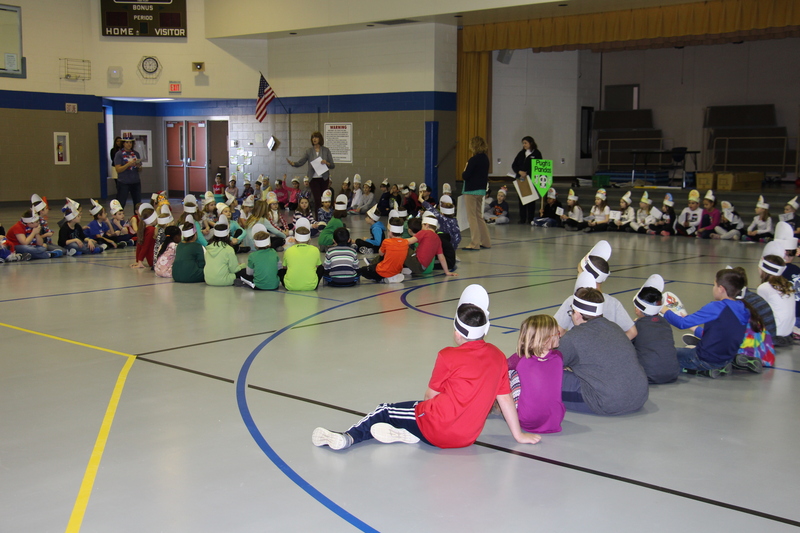 Kolling Grade 2 Tribute to the Winter Olympics: The Opening Ceremony in the gym. 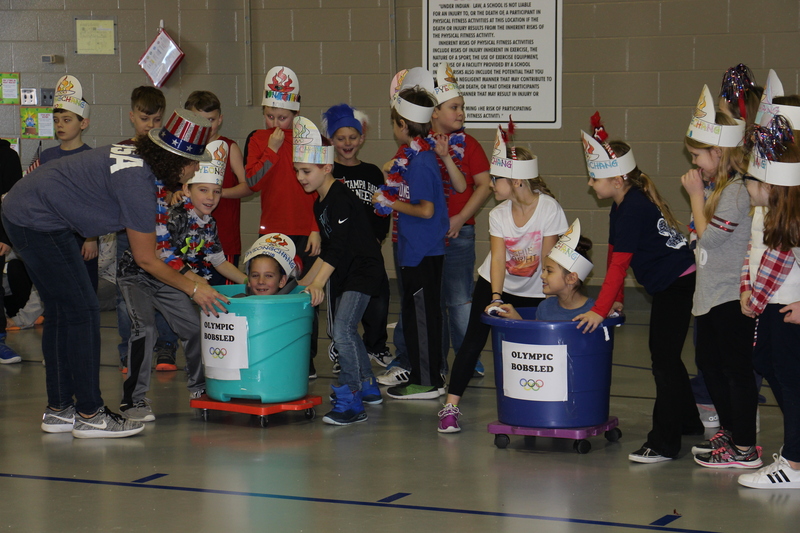 Kolling Grade 2 Tribute to the Winter Olympics: Students simulate the Bobsled event at the Kolling Winter Olympics. 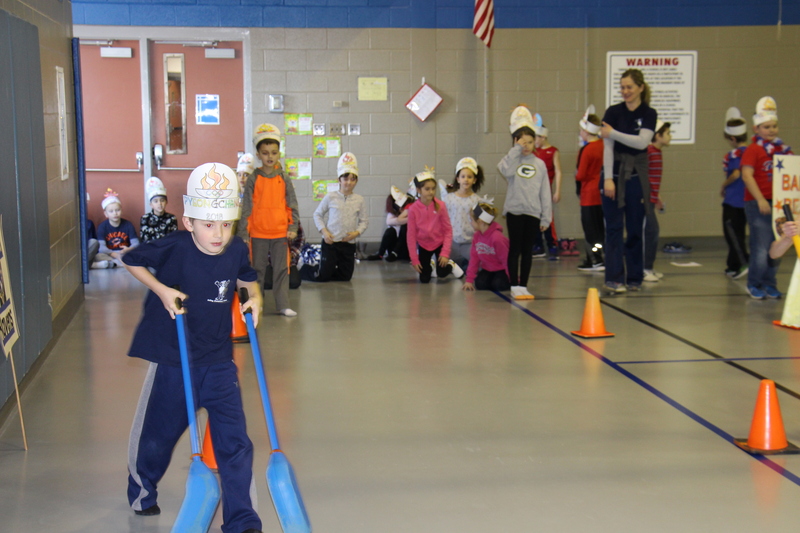 Kolling Grade 2 Tribute to the Winter Olympics: Students simulate Cross-Country Skiing at the Kolling Winter Games. 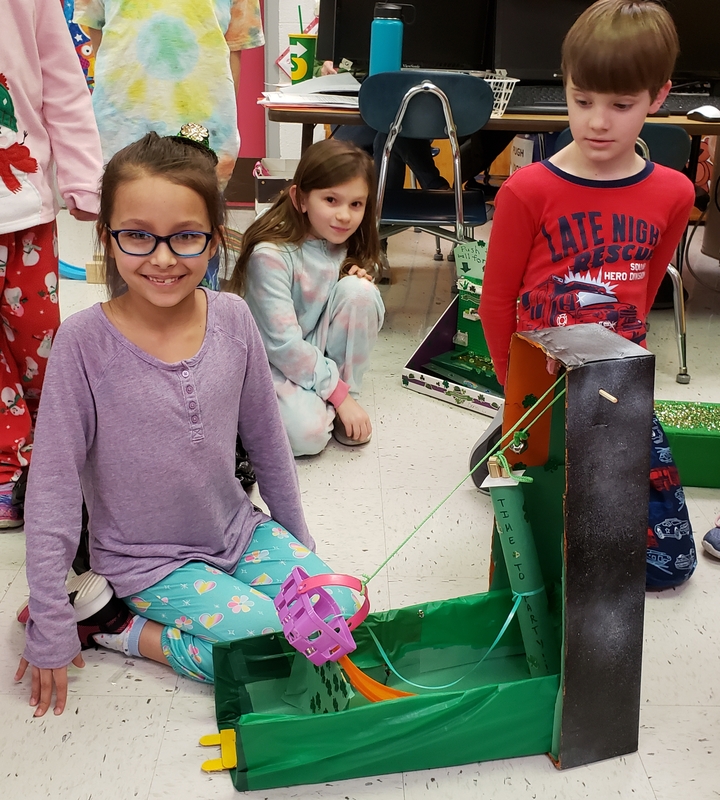 Kolling Grade 2 Tribute to the Winter Olympics: Students simulate Figure Skating at the Kolling Winter Games. 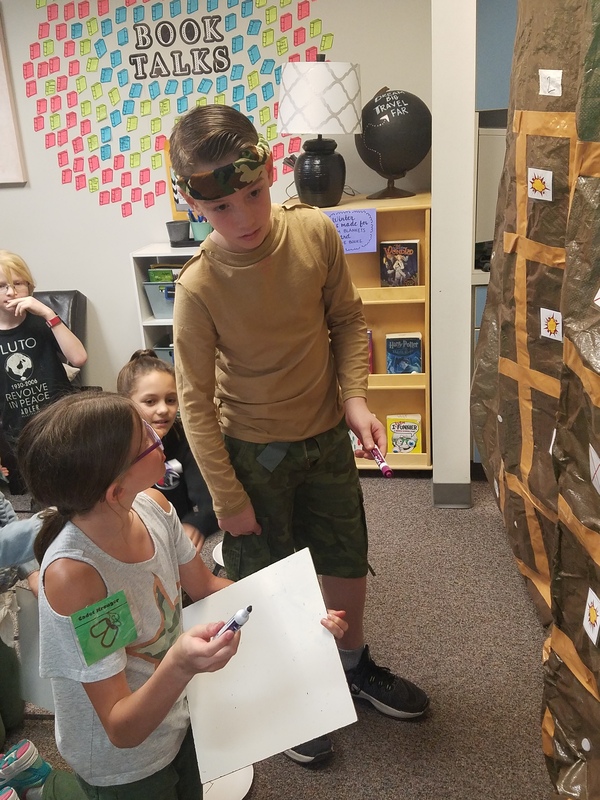 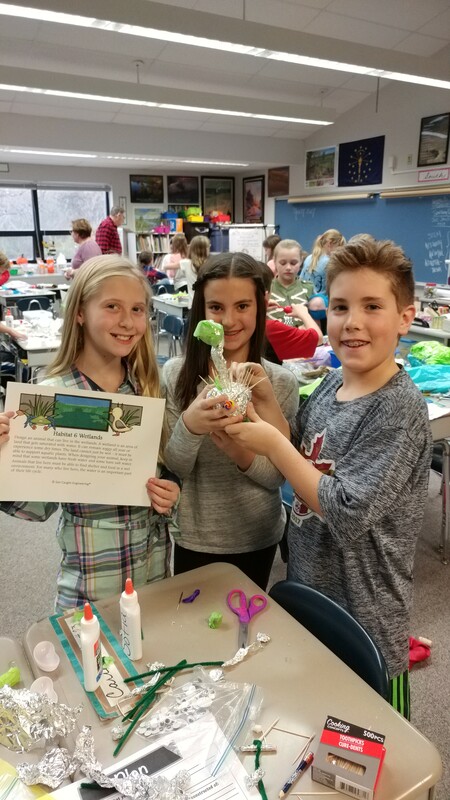 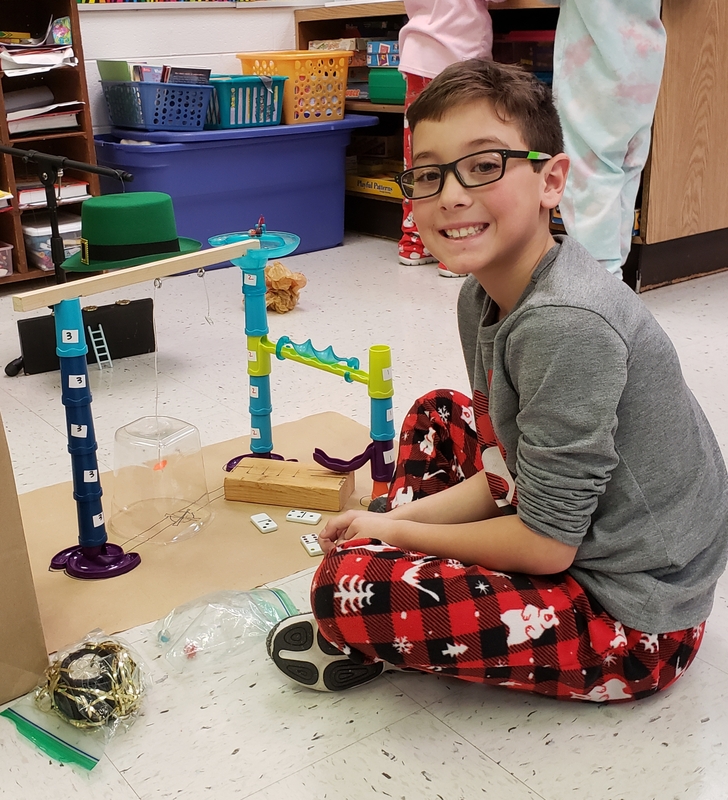 As part of a STEM activity, 4th Grade Kolling students in Mrs. Blush's class show off the animal traits that would be necessary to survive in their given habitat. 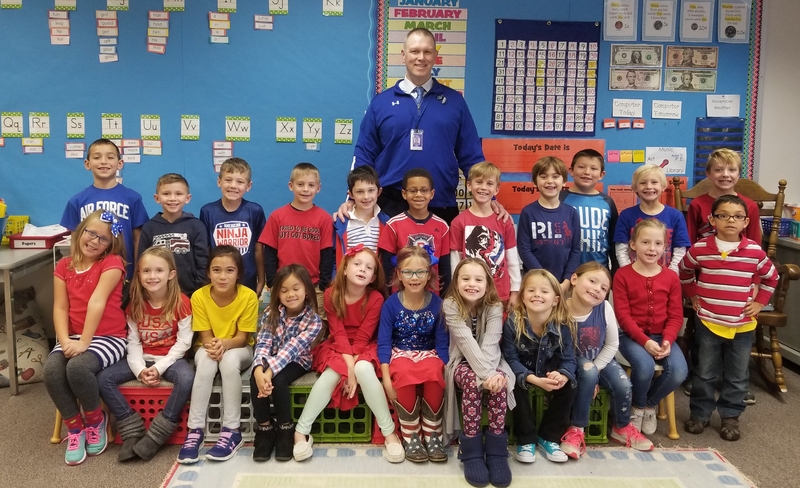 Lake Central High School Principal and US Army Veteran, Sean Begley, visits Team Horton before delivering his Veterans Day Speech at Kolling Elementary.